grey eyes and black hair a tattoo of a bird on his left forearm. He was found fit for service. next of kin his Father Tom Turpin of 35 Swinkton Avenue, Leeming Road, York. Arthur was then accepted into the army as a Gunner and allocated number 90346.
on the 5 September 1914 as Acting Bombardier and sent for training. On the 19 May 1915 Henry arrived in France as part of the 14th (Light) Divison. 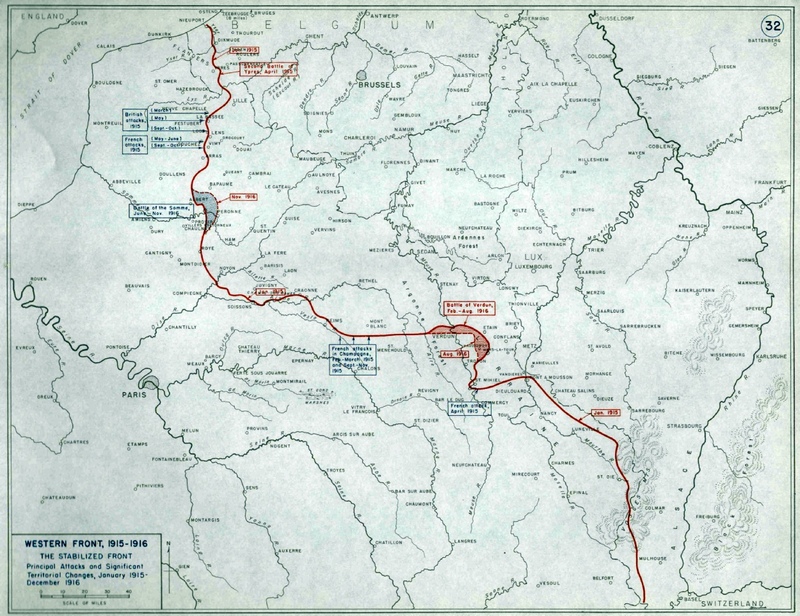 the Western Front throughout the war. The Battle of Loos (Second Battle of Bellewaarde (25-26 September)). 12 October) and the Second Battle of Passchendaele (26 October - 10 November) ). The First Battle of the Somme (Battle of St Quentin (21-23 March) and the Battle of Avre (4 April)). Final Advance in Flanders (Battle of Courtrai (14-19 October)). complexion, grey eyes and dark hair. He was found fit for service. Eva Valerie Ambler on the 3 June 1919 and having two children Audrey May and John Raymond. Houseman of the same address. to Corporal and posted to ‘B’ Battery 46th Brigade RFA. Henry was at the dispersal centre from the 3 February until the 5 April after which he rejoined his depot. 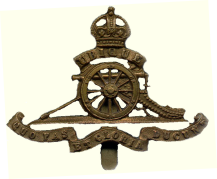 15 October Henry reverted to the rank of Gunner at his own request. On the 24 October he was onboard ship in Tilbury bound for Mesopotamia via Bombay. On the 21 November 1919 Henry arrived in Mesopotamia as part of the 7th (Meerut) Division Indian Army. and Muhammerah also supported Britain; the Arab tribes of coastal Mesopotamia often changed sides. bound for home arriving in Southampton on the 20 June 1921. He was discharged from the army on the 31 May 1921 at Woolwich after 3 years and 138 days of service. His address was shown as 5 Railway Cottages, Copmanthorpe, Nr York. He was described as having very good character and a reliable and hardworking N.C.O. Henry received the General Service Medal with Iraq clasp. Henry was aged 51 years when he was attested at Doncaster for entry in to the Military on the 29 December 1939.
inches and weighing 154 pounds. He was described as having a fresh complexion, grey eyes and brown hair, bald on top. He was described as having complete double dentures and tattoo marks on both forearms. He was found fit for service. Mr Tom Turpin Houseman of the same address. at Monmouth House, Tisbury, Wiltshire.. On the 30 December he was promoted to Acting Bombardier. of lower physical categories to patrol and guard key installations and infrastructure. To Warrant Corporal, then Acting Sergeant, then Sergeant and finally Warrant Sergeant. And was duly discharged on the 21 April 1943 after 31/4 years. 8 September 1943 he was awarded the Defence Medal.